Thanks to the wonderful support received, the De Pere Cinema is now digital !!! The DePere Cinema, located at the foot of the bridge in East DePere, has been showing movies since the days of silent pictures. Get Reel, Inc. was formed in February 2001, when the DePere Cinema was purchased. The Cinema continues the tradition of family entertainment at affordable prices. The theater experience is enhanced by comfortable rocking chairs and tables in front of each row of seats. 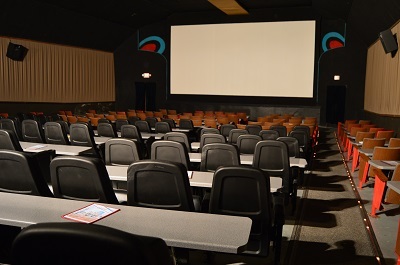 DePere Cinema is licensed as an intermediate-run theater. 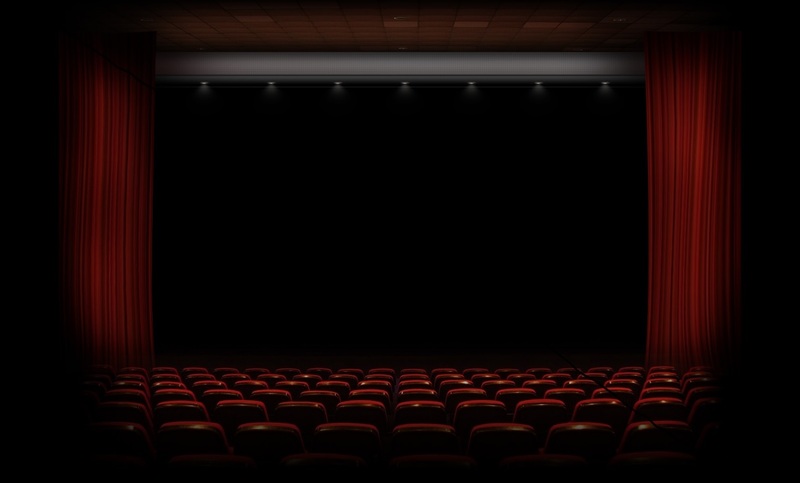 The biggest box office hits are shown after they leave first-run movie screens in the greater Green Bay area. We offer matinees and late shows on weekends and nightly shows during the week. We have expanded hours during the summer season. 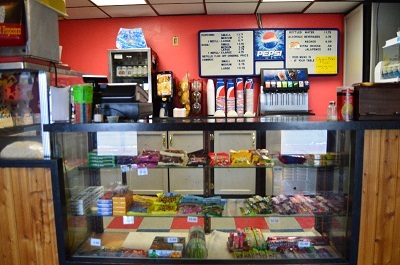 In addition to normal movie concessions, homemade pizzas, sandwiches and appetizers can be ordered and brought directly to your table while you enjoy the movie!